I'm linking up with Jamie at This Kind of Love today for the first time and looking forward to thinking about what I love. I'm loving sitting in my comfy recliner this evening (Tuesday). I've had a busy past few days and I think it's about caught up with me. I have to remind myself sometimes that I am NOT the energizer bunny. Shucks! I'm loving that the Ladies Spring Event at our church is tomorrow evening. This is an annual event that our Women's Ministry hosts and I have been in charge of it this year. Sweet Rachel from Home Sanctuary is going to be our speaker and I am so excited that I was able to secure her for this event. I'm loving that my friends double my joy and divide my grief. Friends, definitely one of God's greatest gifts. I'm loving this beautiful spring weather that we are having. Spring weather means it's time to pull out all the cute flip flops and I love, love, love my flip flops. Of course, they are NOT just ordinary flip flops you know. I mean, they have style these days! Volatile are my very favorites! I'm loving that Hubby and I have a Tempur-Pedic mattress on our beds. I'm telling you, there's just nothing like it. Ah, such good sleep! 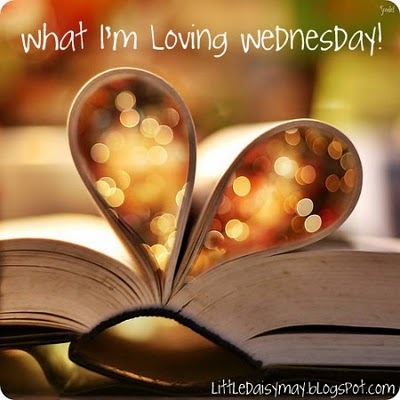 Happy Wednesday girlies and here's hoping that you have all kinds of things that you are loving too! I must admit, I envy your women's Spring event!How exciting for you! Will you give Rachel a hug for me? That girl blesses me so much with her posts, and I am so glad to be part of Company Girls! Your blog is such a happy place! I love reading your happy upbeat posts when I can mosey over. I love that my throat and ears itch and I look like a Sharpe(the dog) in the morning because that means Spring is here! I love that I only live 2 hours from you and I can visit. I love that I will have the honor to meet Rachel tomorrow in person. And I love that I will be attending a ladies retreat with two of my favorite people. The Lord is so good! 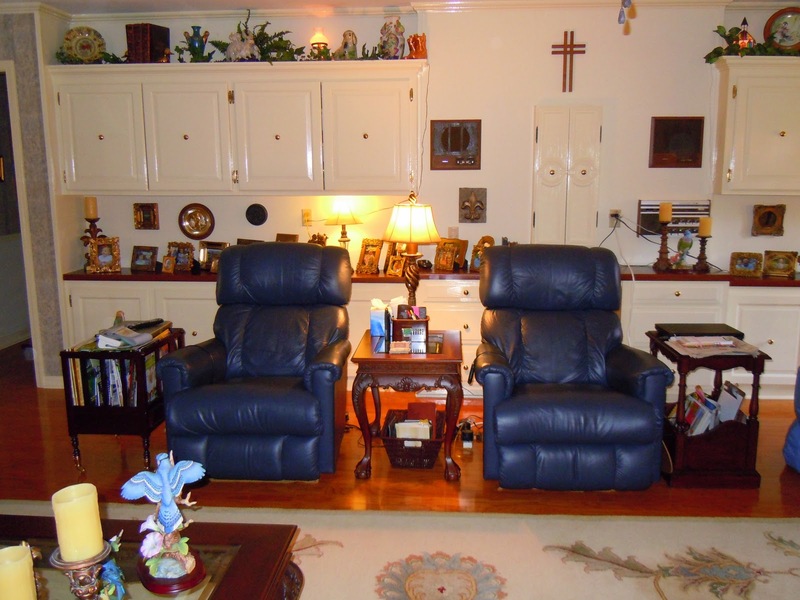 Have a blessed day...I hope you have the time to hang out in that recliner!! I hope I can wear my flip flops soon. Still wearing snow boots! Hope your women's event is a blessing for all! Have a wonderful day! I had to get my snow boots back out today and it sounds like I'll need them tomorrow too. I cannot wait to wear flip flops! Great things that you are loving today!!! We recently enjoyed a Spring Women's Event at our church. It was fun! Have a wonderful evening tonite! tempurpedic looks and sounds divine! those flip flops are stylin! Oh love your list and love those flip flops...now my painted toes need, did I say need, a pair of those...I hope your Women's Spring event went well that sounds wonderful.